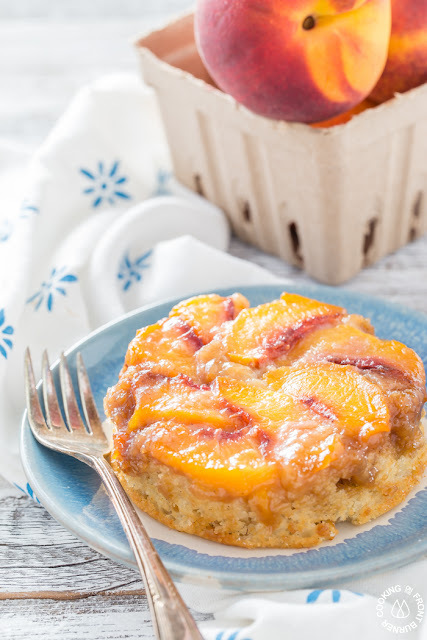 Shoestring Elegance: What to do Weekends #244 ~ Happy AUTUMN/FALL (Officially)! Across the Boulevard shared her take on a Fall wreath with her Fall Floral Frame Wreath in her Dollar store challenge! I think it looks adorable! 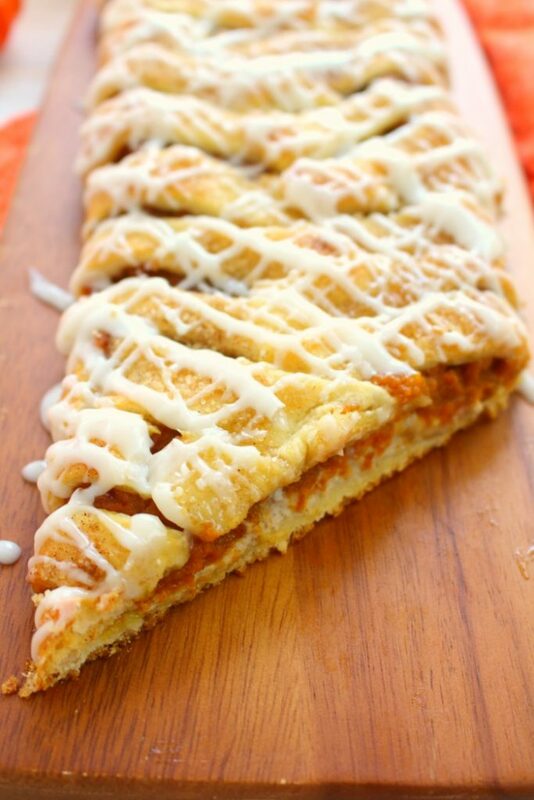 Delightfully E Made shared this absolutely sinfully looking Pumpkin Cream Cheese Breakfast Braid OH MY! Drooling on my keyboard! 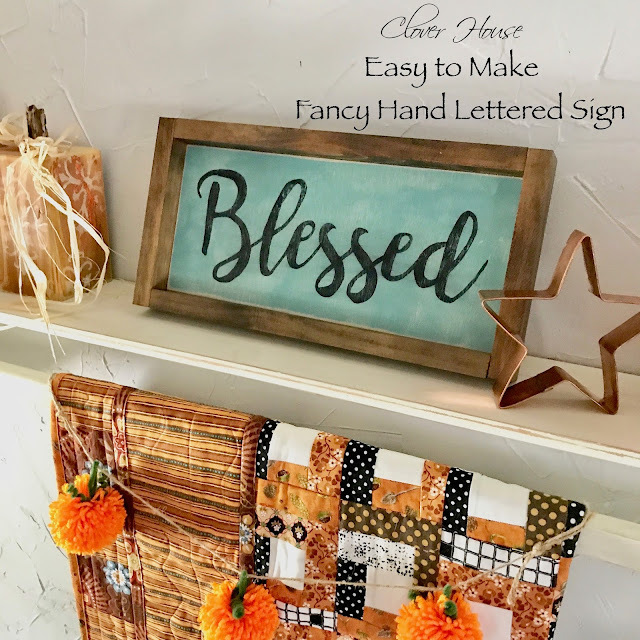 Our Clover House shared her Easy Fancy Hand Lettered "Blessed" Sign that's just perfect to my liking. 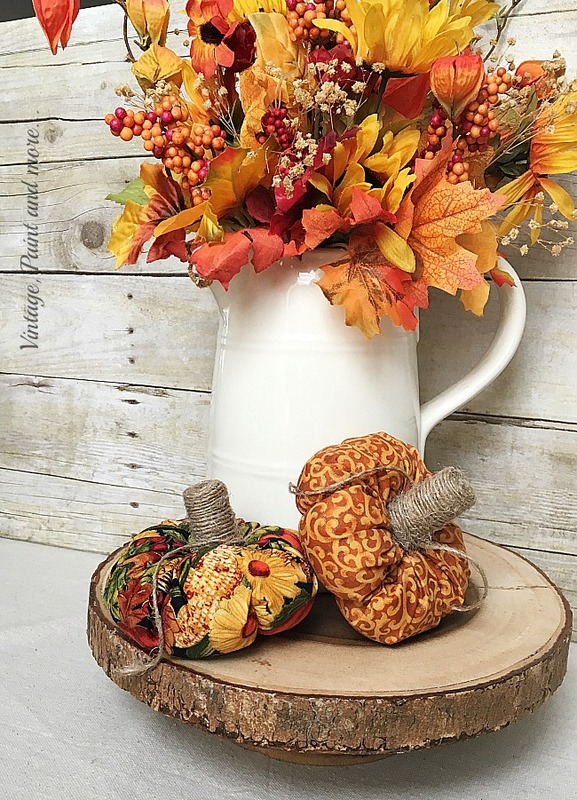 Live Craft Love shared these sweet little Fall Decor Welcoming Buckets that are awfully cute. Thank you so much for featuring my Fall bench. As always thanks for the party every week. Have a wonderful weekend! Oh Jody, I loved it! It was my pleasure. Happy Weekend to you! 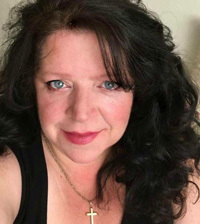 So happy you joined us!! Thank you! Happy Weekend to you! Thank you for your comment, Debbie, and for joining us each week. Happy Weekend! Thanks so much for featuring my floral frame fall wreath! Thanks for hosting, Theresa. Happy Fall! I hope you have a lovely week. Happy Fall, Beverly! It was my pleasure! Hugs!